"Are you that somebody?" 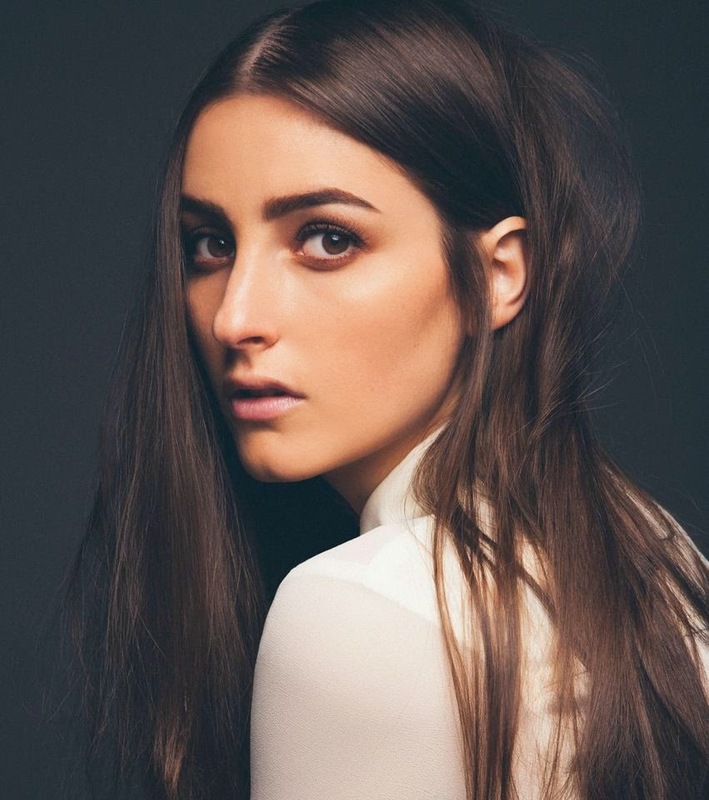 Not everyone can sing a classic song, especially one by Aaliyah, but LA recording artist Jillian Banks (known as Banks) recently did an amazing recording of Are You That Somebody. Banks is currently receiving a lot of attention around the world. One of her songs was featured on a Victoria's Secret commercial last year and Are You That Somebody was recorded for BBC Radio 1 Lounge. Listen below.